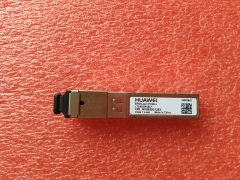 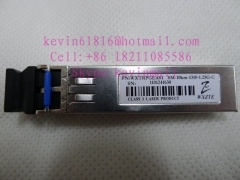 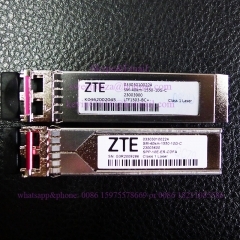 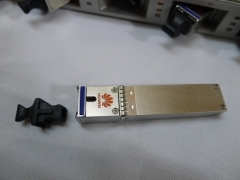 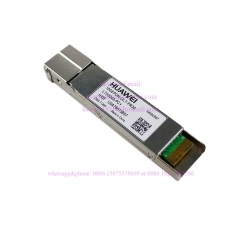 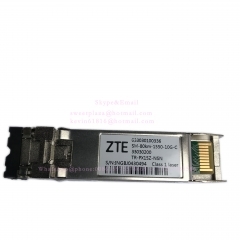 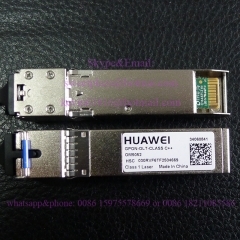 Original HUAWEI 10G XGPON-OLT-N1 SFP Module 10000M GPON,for ..
Huawei EPON optical module OLT-PX20++, LTE4302P-BC+ with tra..
Huawei GPON Stick (GPON SFP) class C++ Optical Transceiver, .. 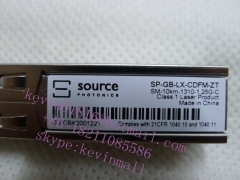 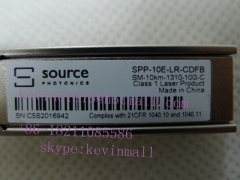 Source PHOTONICS SP-GB-LX-CNFJ SM-10km-1310nm-1.25G-C, Cla..
1.25G single mode uplink SFP transceiver with 1310nm,10 km f.. 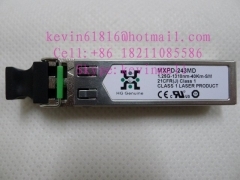 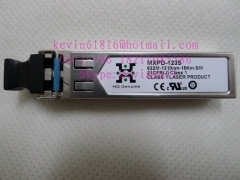 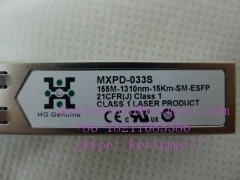 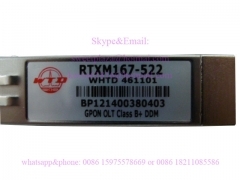 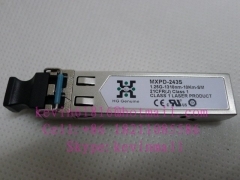 Original HG Genuine MXPD-123S, 622M-1310nm-15km-SM, 21CFR(J)..
single mode uplink SFP domule 1.25G-1310nm-40km-SM CLASS 1 L..
1.25G-1310nm-10km-SM, single mode SFP transceiver with digit..
Hisense LTE4302M-BC+ EPON-OLT-PX20+ 1.25G single mode SFP tr..
HG Genuine MXPD-033S, 155M-15km-1310nm-SM-ESFP, single mode ..
Hisense multimode fiber module SFP transceiver 1.25G LTD8512.. 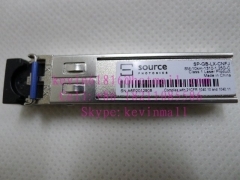 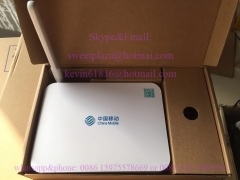 Source SM single mode uplink SFP transceiver 10KM 1.25G clas.. 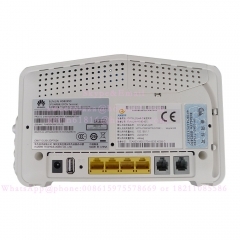 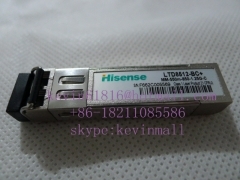 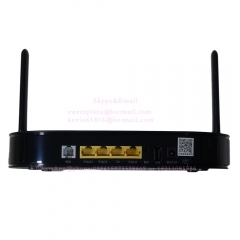 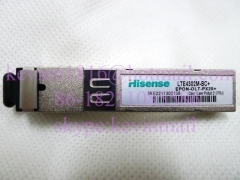 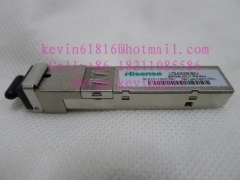 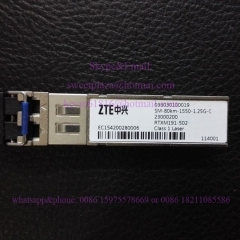 Source module 10G 1310nm 10KM SPP-10E-LR-CDFB single mode SF..
Hisense SFP module for EPON ONU, LTE34DS-SH+ EPON-ONU-PX20+..